Give the cold shoulder with one of spring's hottest trends. Shop six of our favorite off-the-shoulder tops. Shop the Rebecca de Ravenel Fall trunk show hosted by Moda Operandi. From shirt dresses to island inspired purses there is much to be bought. 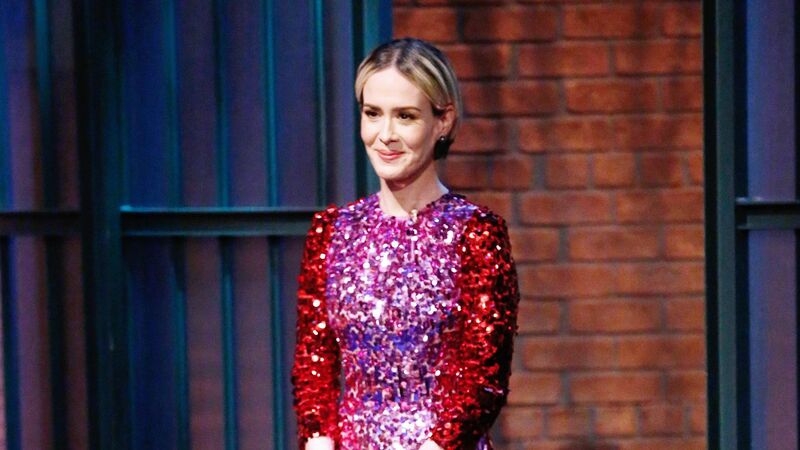 Sarah Paulson's pink holiday dress is reminds us of a pink holiday ornament and we're loving it.